With winter now upon us, Portakabin, the UK’s leading modular building specialist, is urging organisations to make sure they are fully prepared to help avoid the disastrous effect of burst pipes that so many suffered after the last big freeze. Make sure heating is on a constant setting at between 5° and 10°C if the building is to be left unoccupied at weekends or for a longer period. 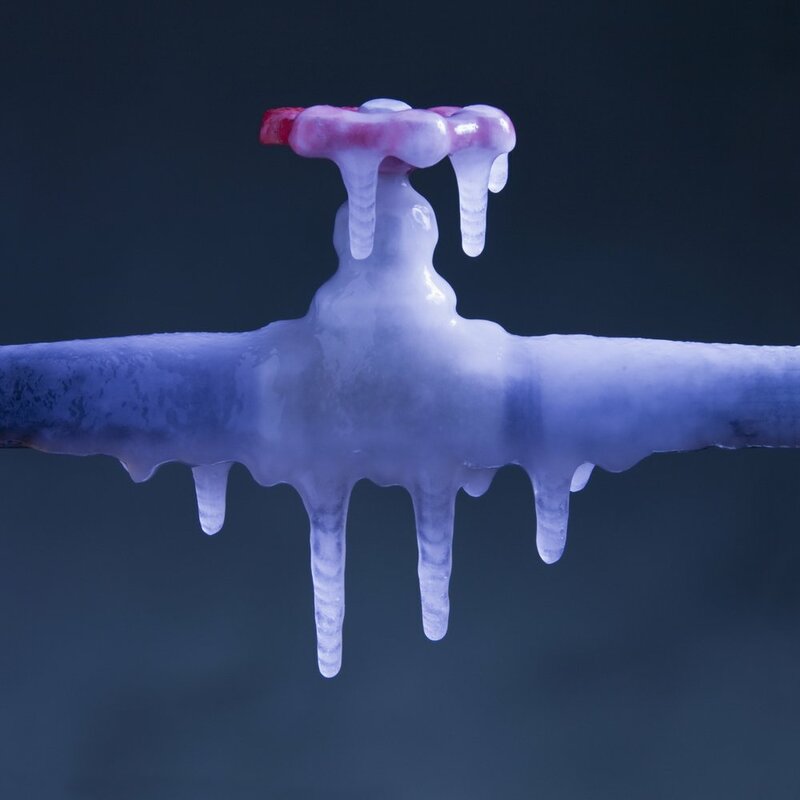 Ensure water pipes in unheated areas are well insulated and if left exposed, fit trace heating. If this cannot be done, turn off the water supply and drain down. And don’t forget water coolers or fountains. Have a detailed plan in place so that should a building suddenly become unusable, operations can be up and running again as quickly as possible. This could include provision of an interim building. Collate and distribute contact numbers for staff and trades people who can respond quickly out of hours or during holiday periods in the event of an emergency. Consider solutions for temporary power supplies, furniture, data communications and security. Some companies specialise in clean-up operations – add these and equipment hire specialists to your list of key contacts. Consider engaging a key holding or security company to carry out daily checks. A small leak if left unattended could cause serious problems over a holiday period. Be aware that if harsh weather causes a power failure in your area, the heating system will not work, with the exception of LPG standalone heaters. If you use an alarm or monitoring company, make sure they have up-to-date emergency contact details. With over 50 locations from Inverness to Plymouth, Portakabin has the largest hire centre network in the UK and so was ideally placed to provide emergency accommodation to many businesses, public sector organisations and schools across the UK last winter – and often within hours. A bespoke, longer-term accommodation solution can then be prepared to an organisation’s exact specifications if the existing building has been so severely damaged that it will be out of use for a number of months. An agreed set of fully furnished buildings can be prepared and stored for delivery to site in a matter of hours in the event of a crisis situation, as part of a contingency plan. For further information about modular buildings for emergency applications, visit www.portanews.co.uk, email information@portakabin.co.uk or call 0845 401 0010.